My fwend Diana cowects Bwythe dolls. 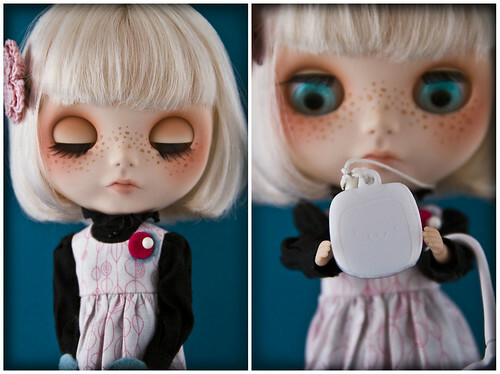 She contacted me to cweate a special pull stwing charm for her Bwythe doll. Here is the charm we made for her doll! It wooks wike me! 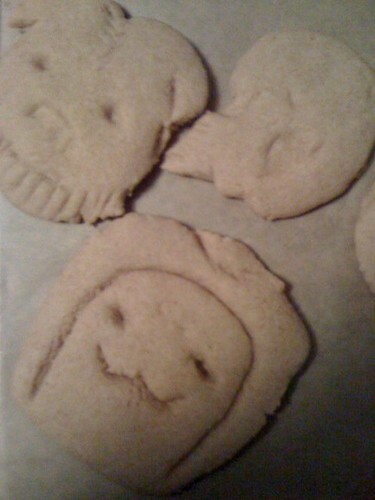 My fwend Bwittany made me some cookies. She sent this to me a while ago. I am so sowwy I did not wite about it sooner. These cookies are adowahble! I wuv cookies!